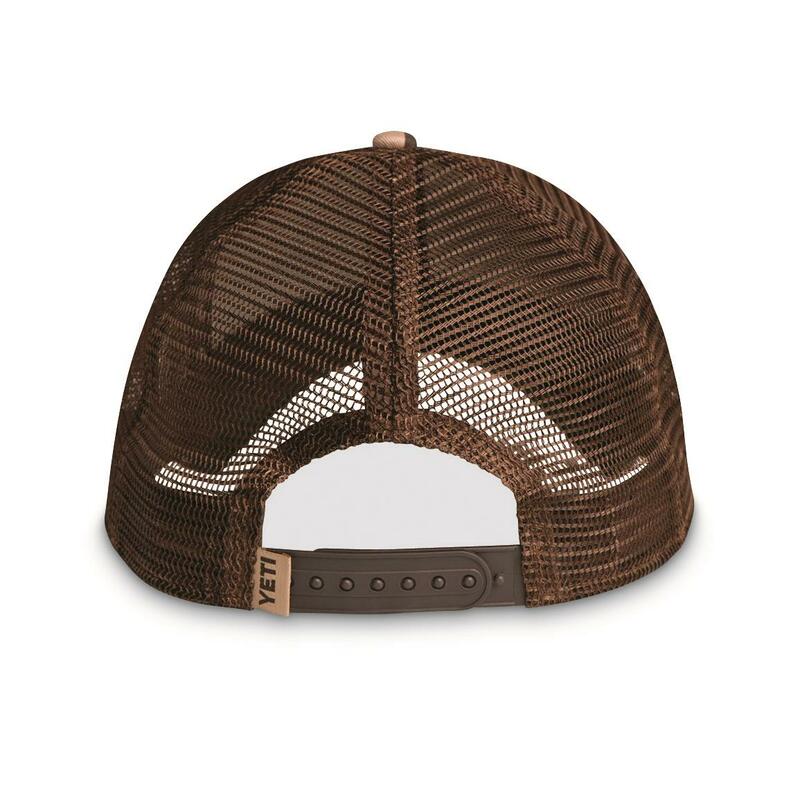 Classic Trucker Hat style! 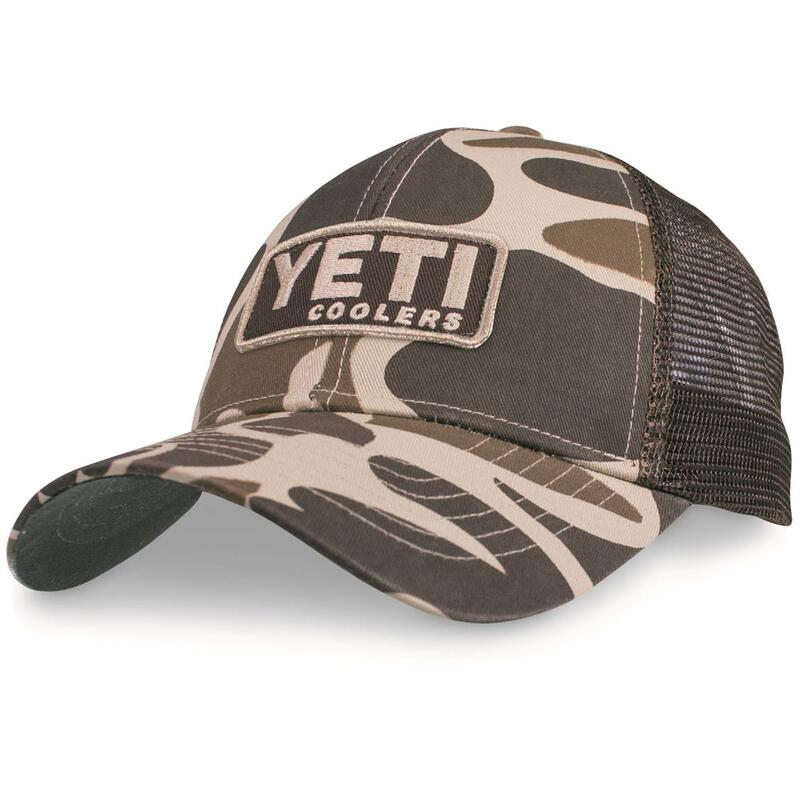 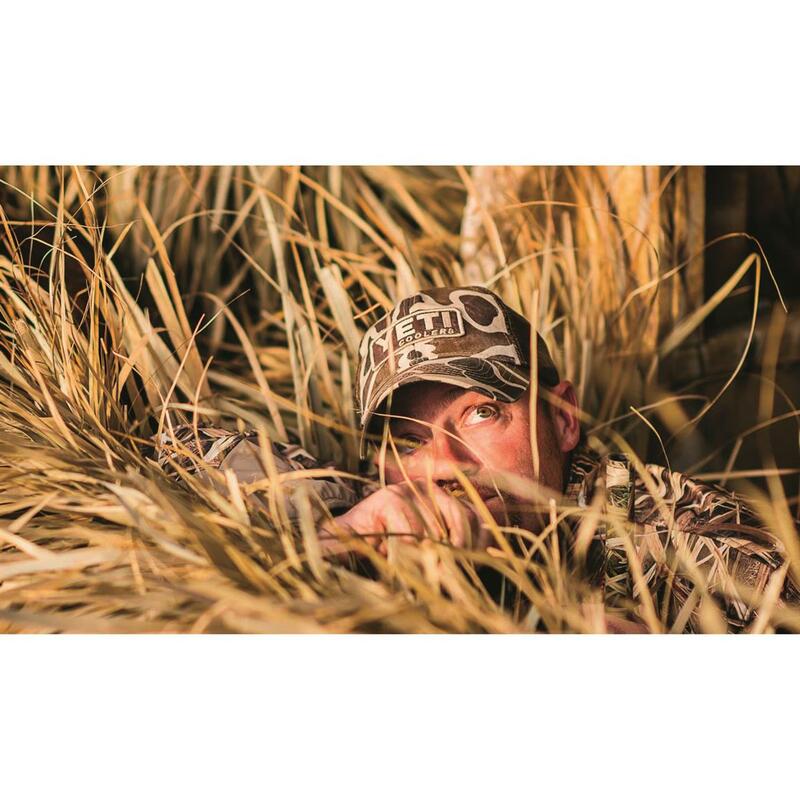 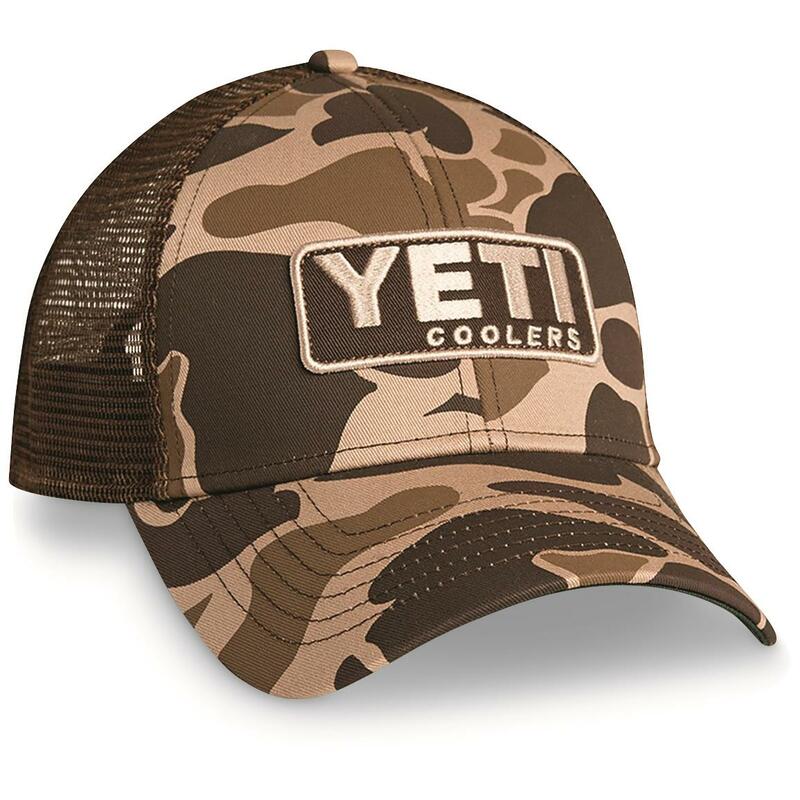 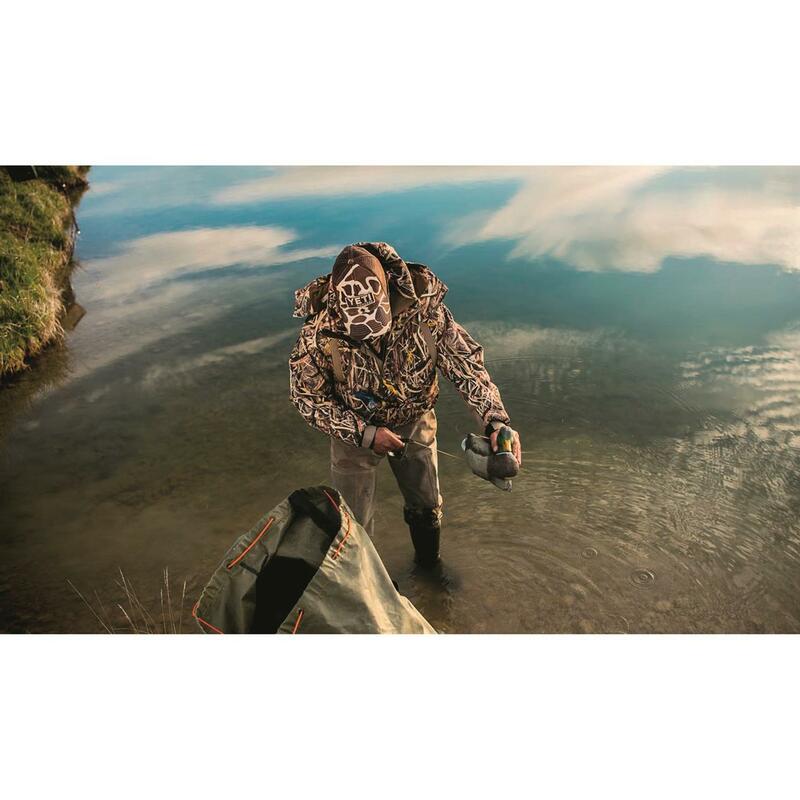 Ventilated mesh back, adjust snap closure…and this one comes in camo with a YETI® patch on the front. 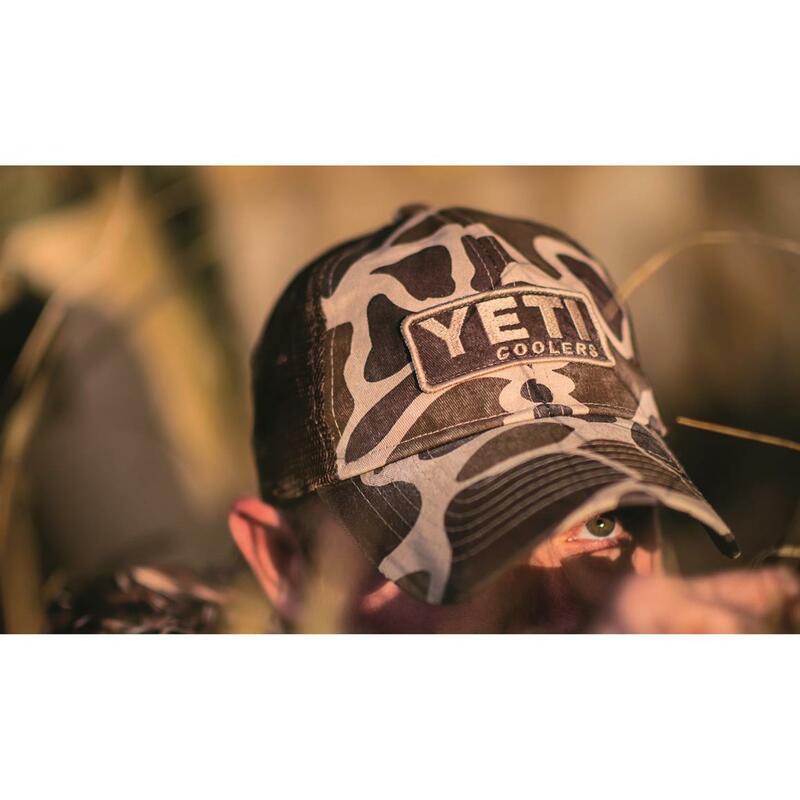 10-4, good buddy. 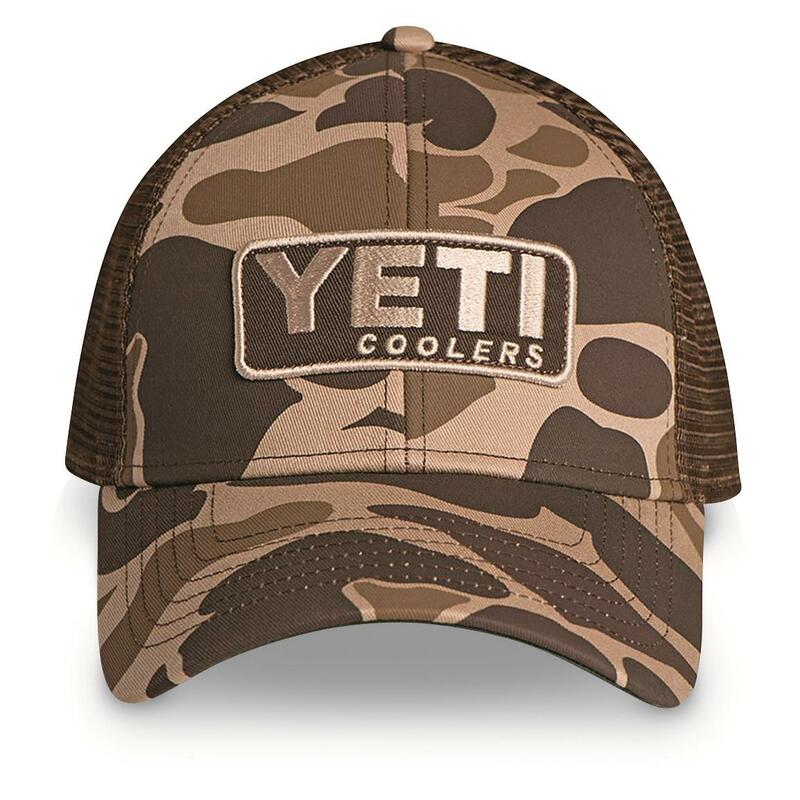 Your Trucker Hat is right here!